I am the first to admit that I am a highlighter junkie. At last count, I had over 20 highlighters for the face, so it is an understatement to say that I didn't need to get any of the Colourpop Highlighters. But given their remarkable price point ($8 each) and how much I love the Colourpop Eyeshadows, ordering them was a no brainer. I choose these five shades based on the many swatches and reviews available on YouTube, Instagram, and various blogs. Smoke n' Whistles was the most "traditional" of the 5 shades that I purchased (and by that I mean it is the most similar to other highlighters I own), but some of the shades (like Hippo and Teasecake) are exceptionally unique. 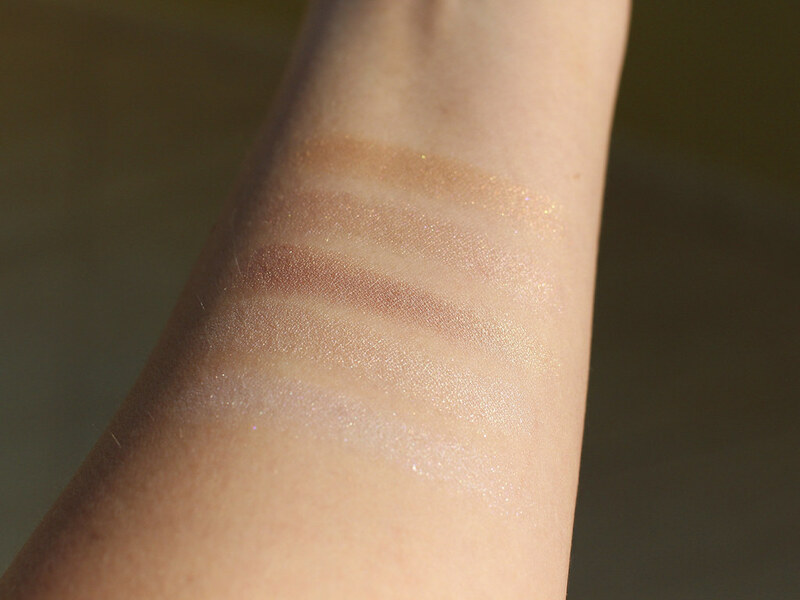 In general, some of the shades in the Colourpop Highlighter line are very pigmented and are probably better suited to being used as blushes or blush toppers. 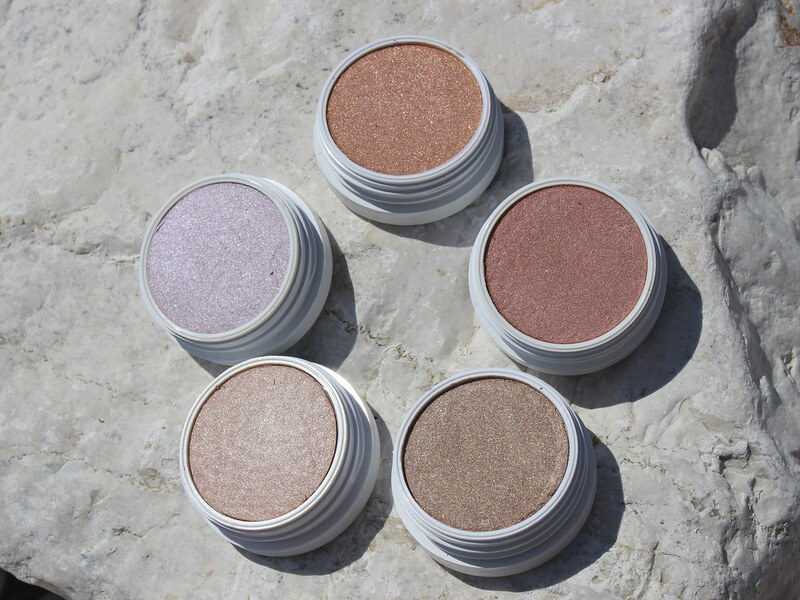 Like the Colourpop Eyeshadows, I prefer to apply the Highlighters with my fingers, which is my normal method for applying most cream or liquid highlighters. I haven't noticed any of these shades interfering with my powder blush when applied over top, which would be a deal breaker for me. 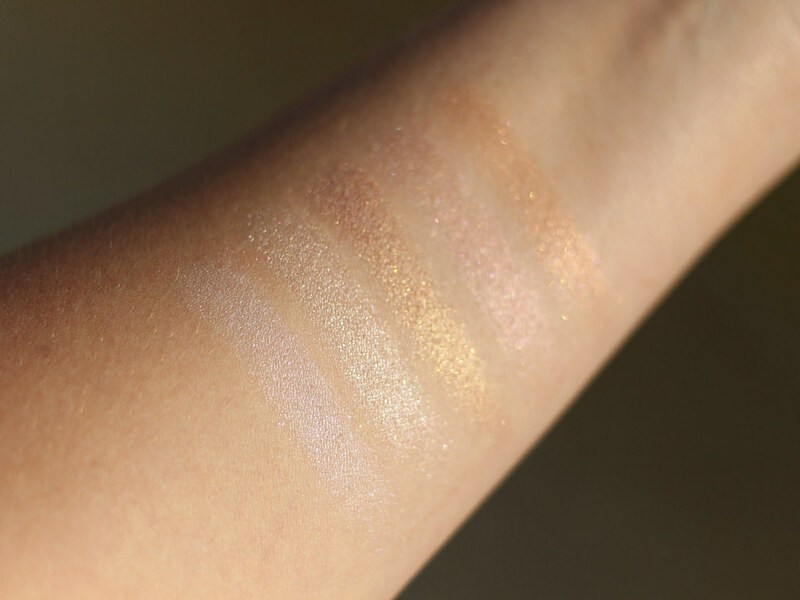 The finish of all of the highlighters is listed as 'Pearlized' on the Colourpop website, but they do vary a bit, with some being more shimmery vs. metallic vs. glittery vs. duo-chrome, and so on. I think I will be able to wear Hippo and Smoke n' Whistles year round (and maybe even Teasecake with the right blush), but on my pale skin in the dead of winter, Wisp and Highly Waisted might be too dark. 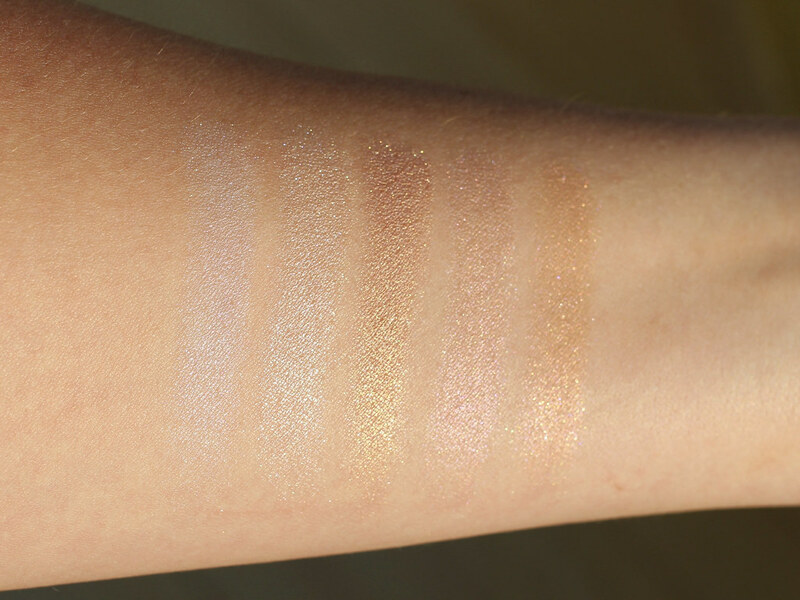 Overall, I think the variety of shades available make these some of the most unique and covetable highlighters on the market. You may not need them, but you need them, if you get my drift. 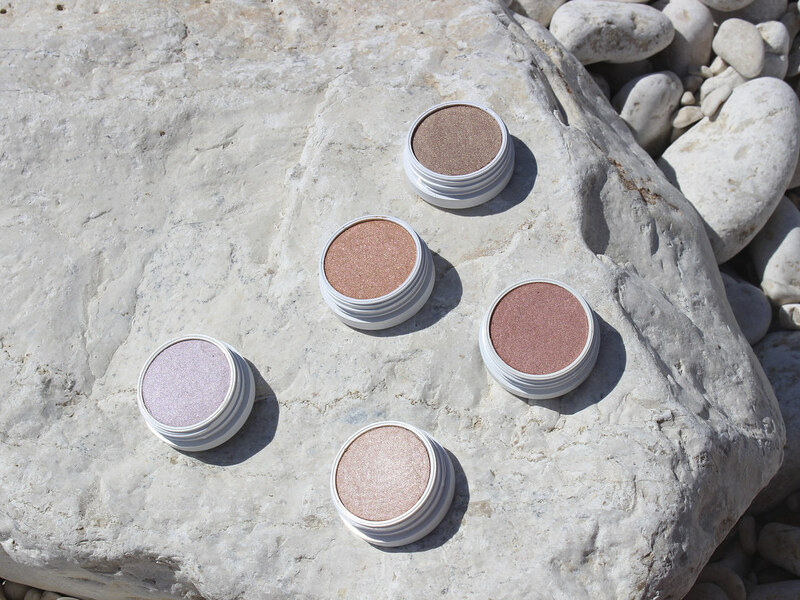 Have you tried any of the Colourpop Highlighters yet? Which shades are your faves? Let me know in the comments below! And head over to Bloglovin, Instagram, and Twitter to follow me!